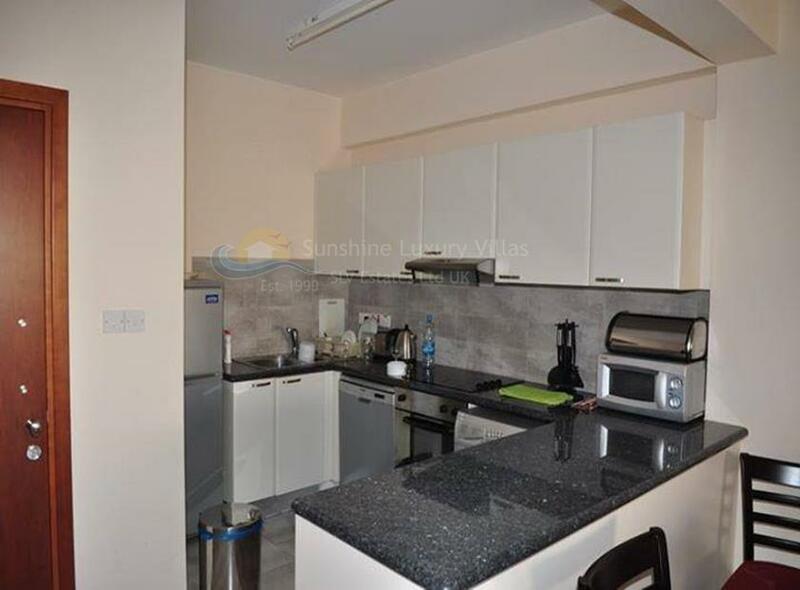 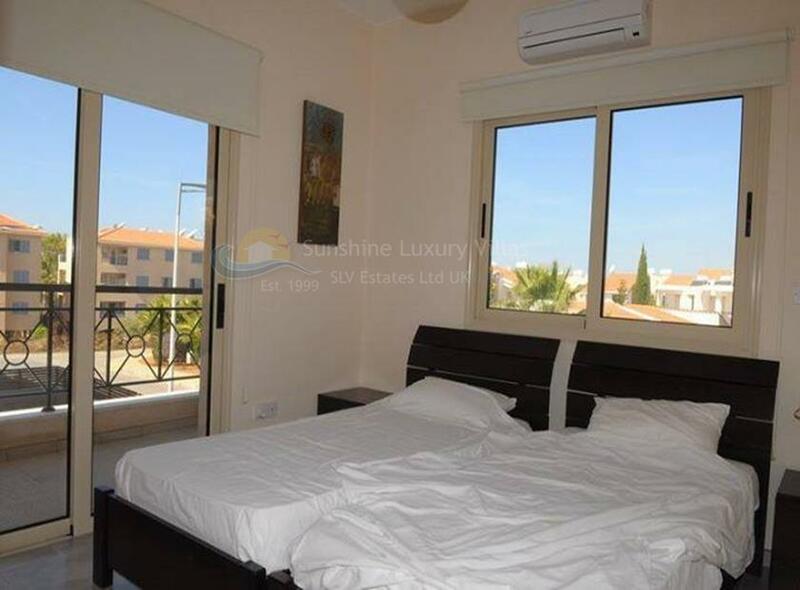 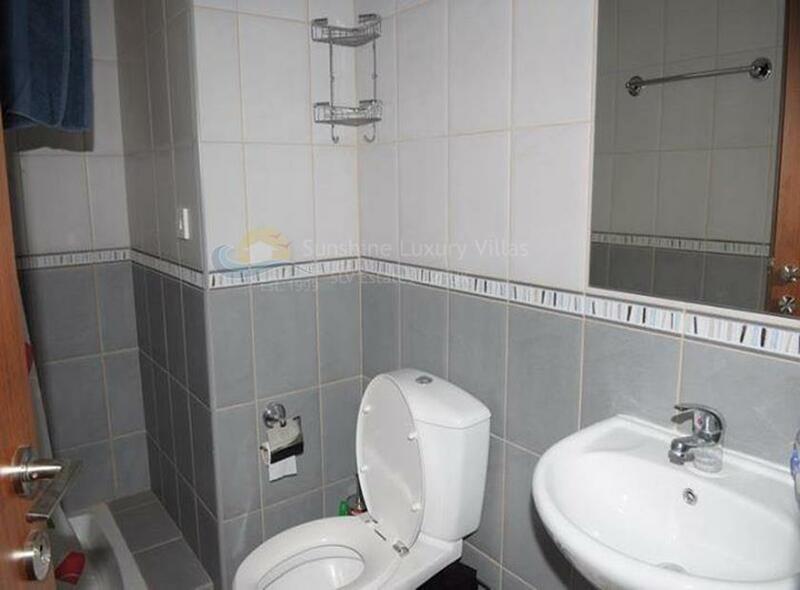 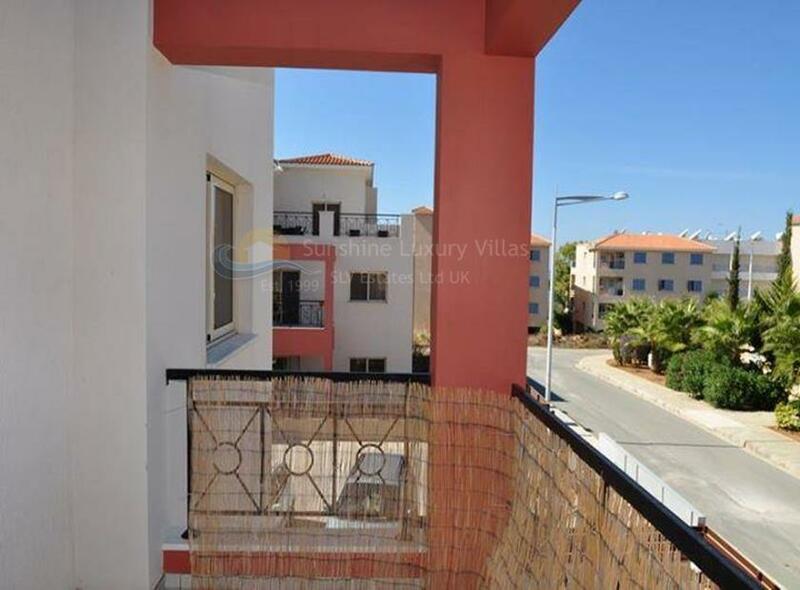 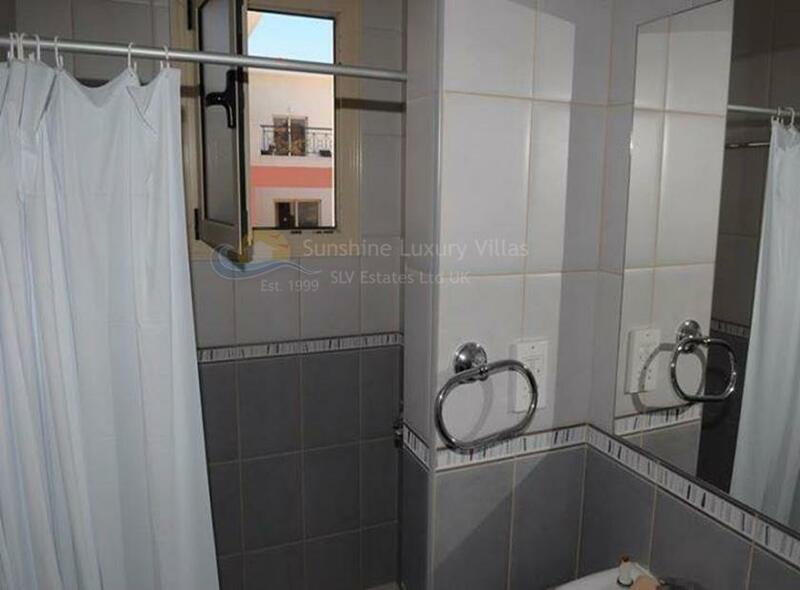 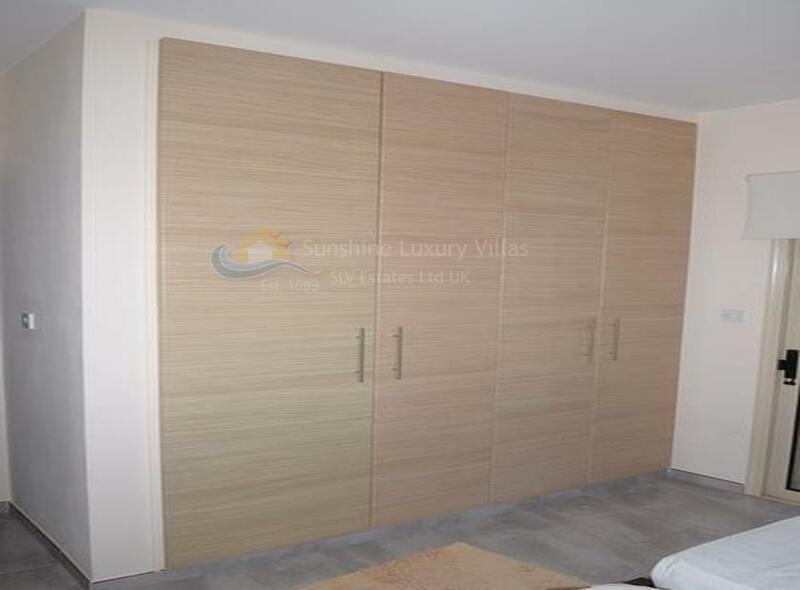 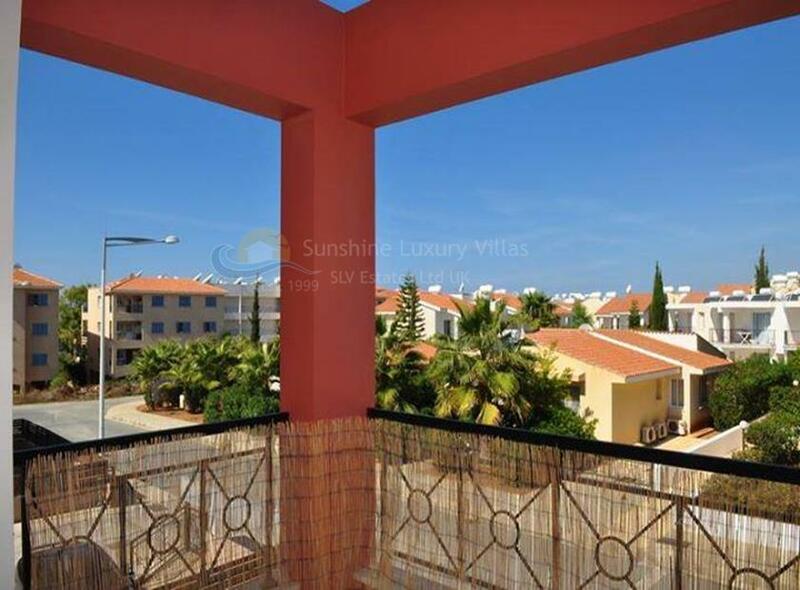 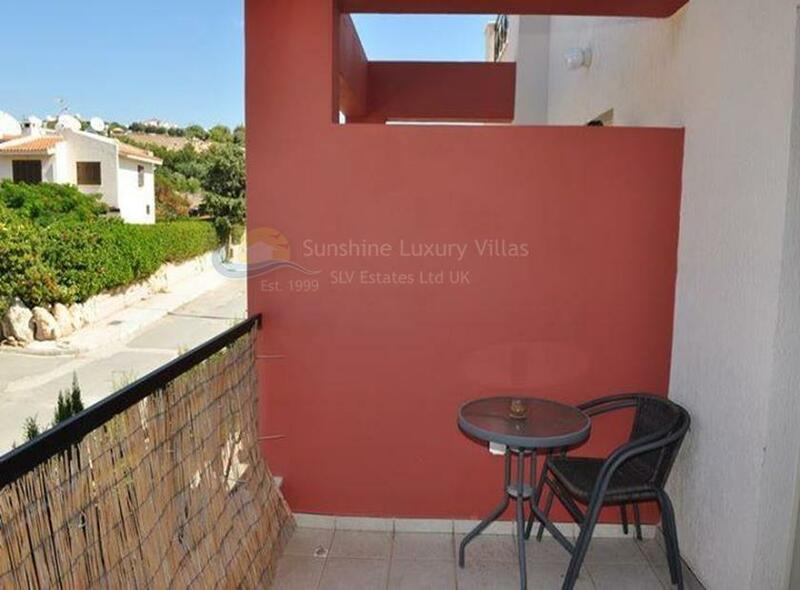 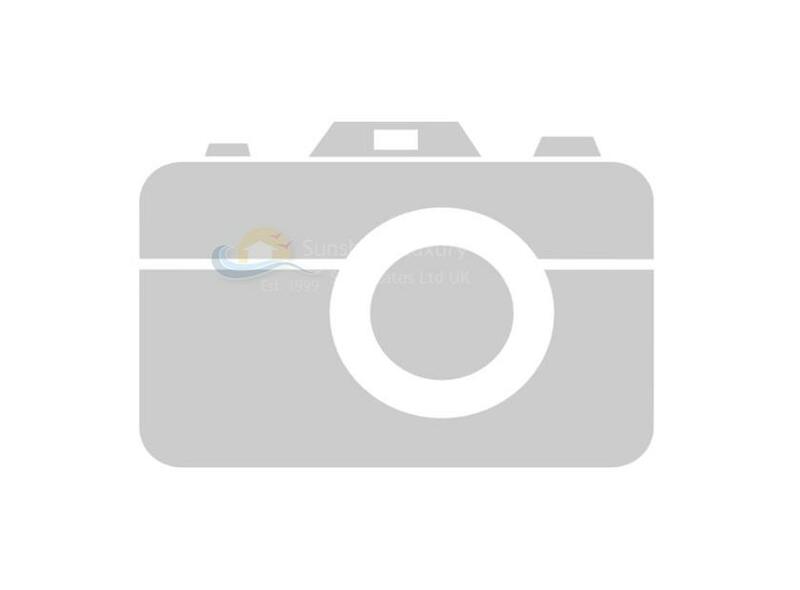 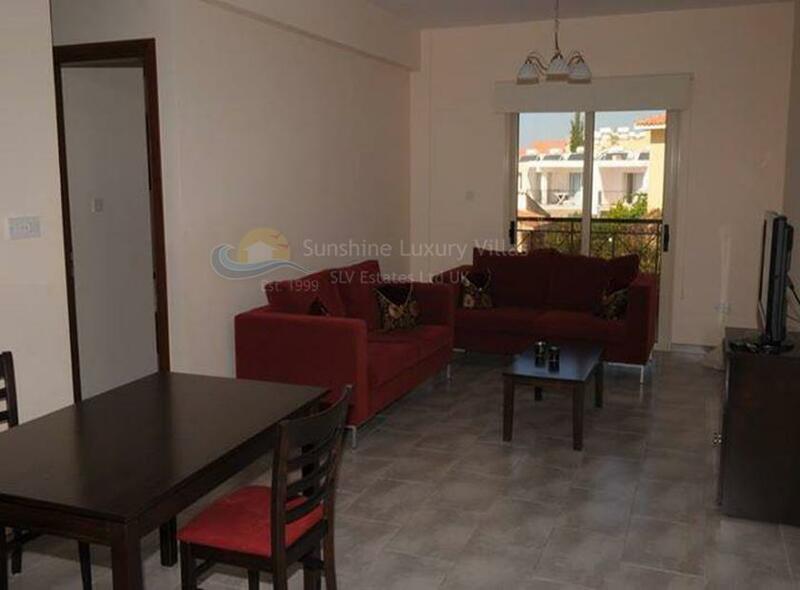 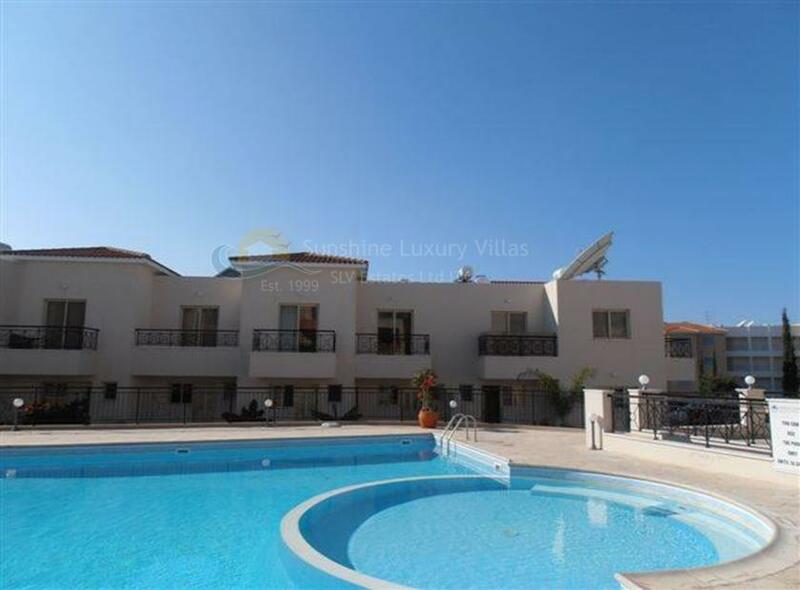 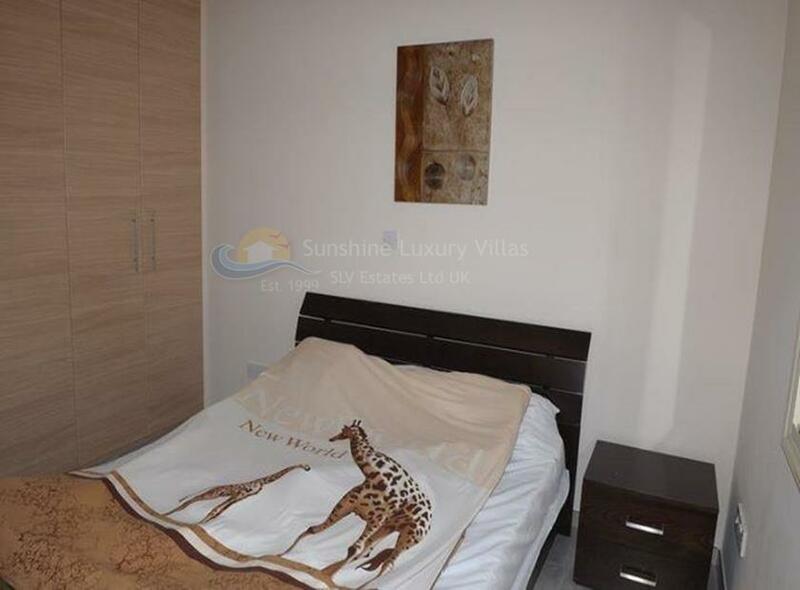 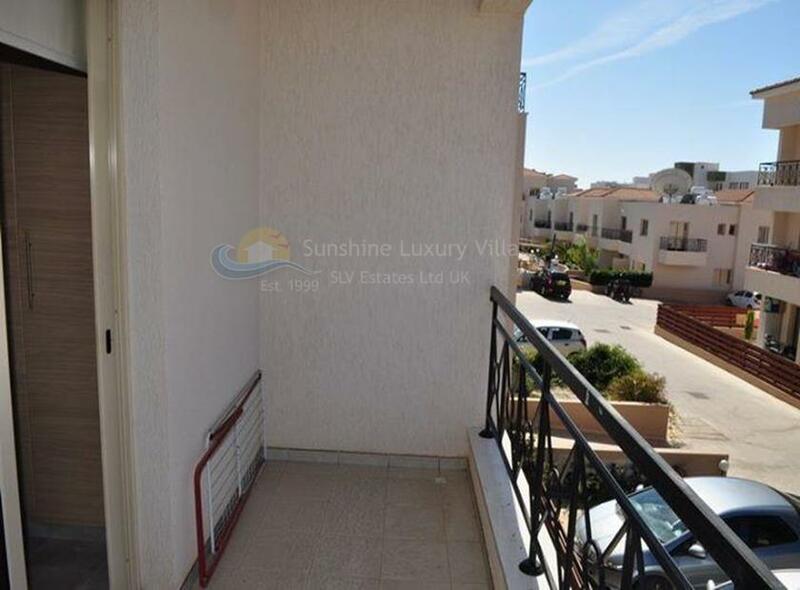 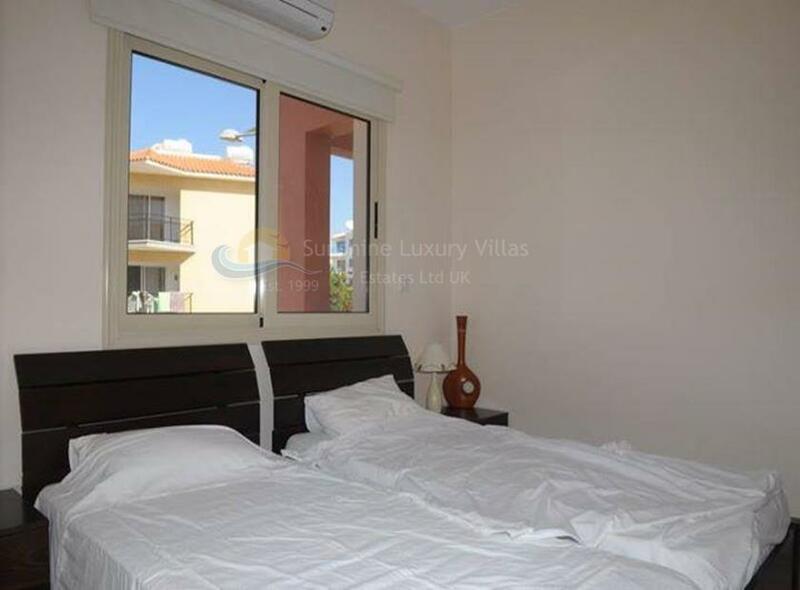 2 bed apartment in Kings Resort in walking distance to Kato Paphos, shops, restaurants and all tourist attractions. 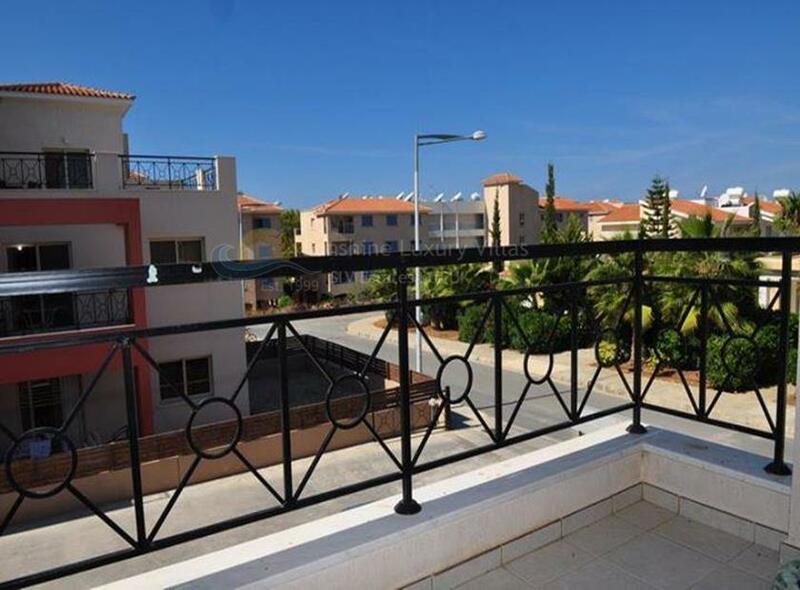 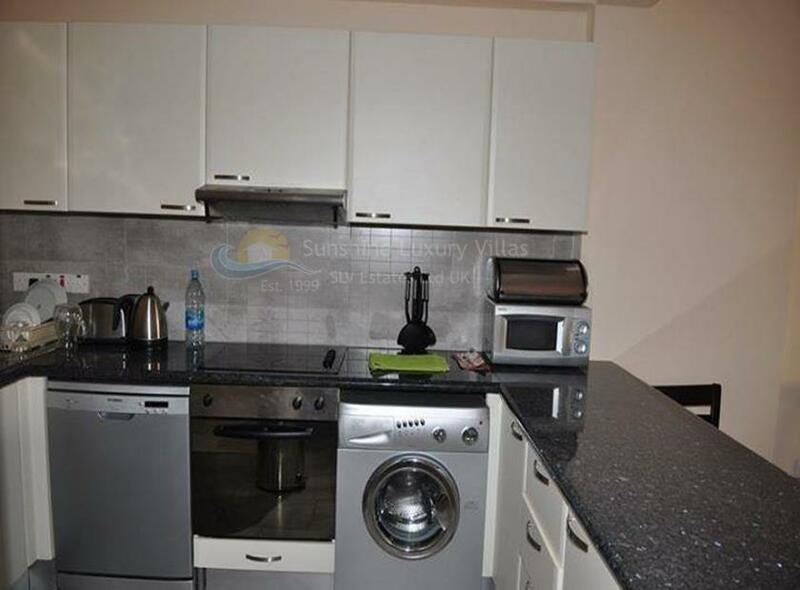 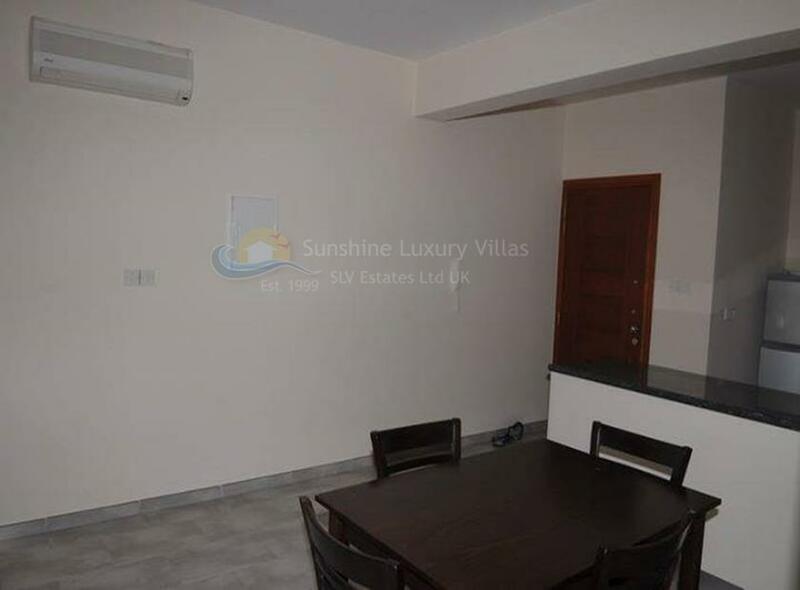 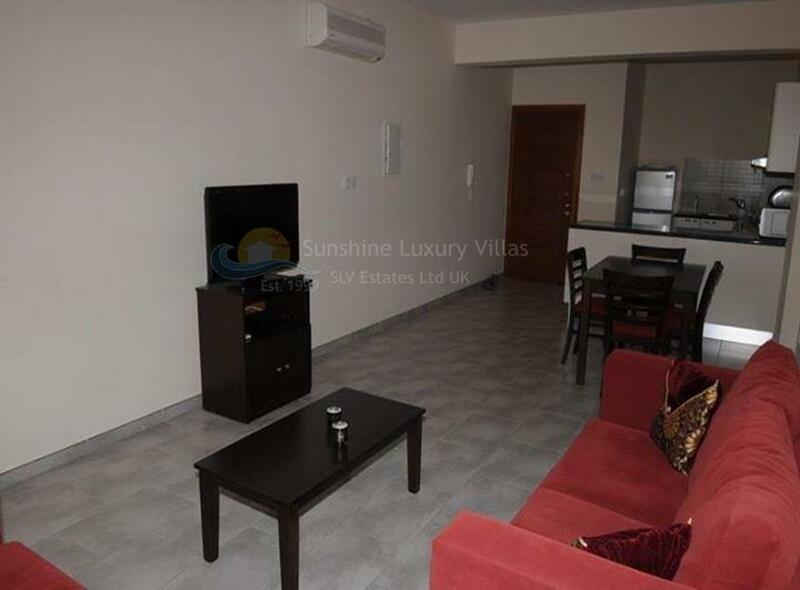 The apartment is in excellent condition, sold fully furnished, has 2 balconies with beautiful views and parking. 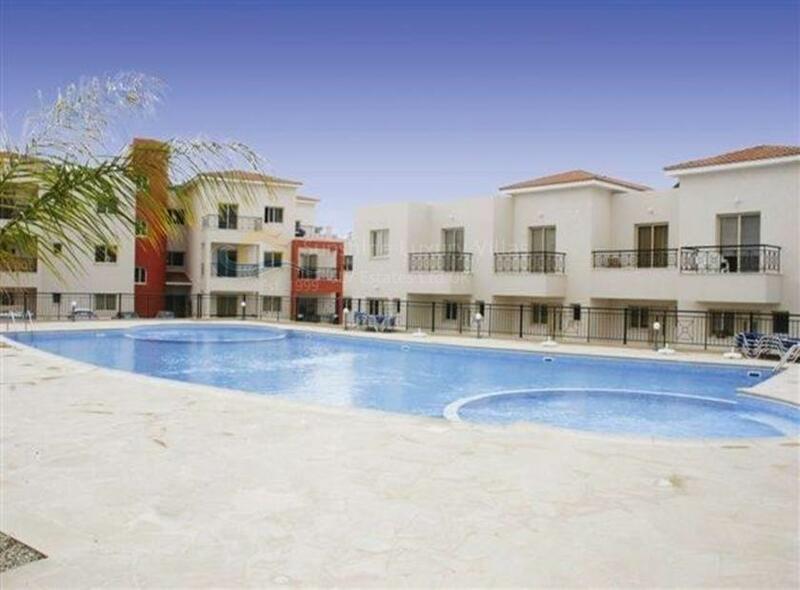 Communal areas include a swimming pool with separate area for children, gym and plenty of areas for relaxing and enjoying the sun.